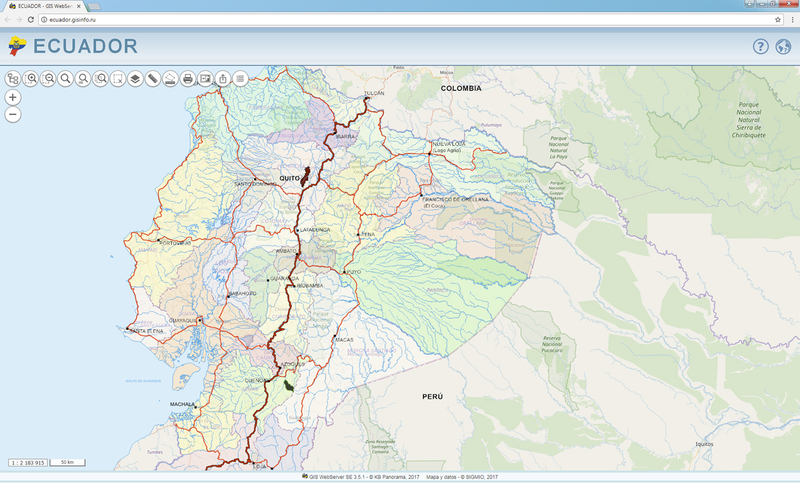 KB Panorama created the geoportal "Ecuador", which displays information about the political and administrative division of Ecuador as of 2017. 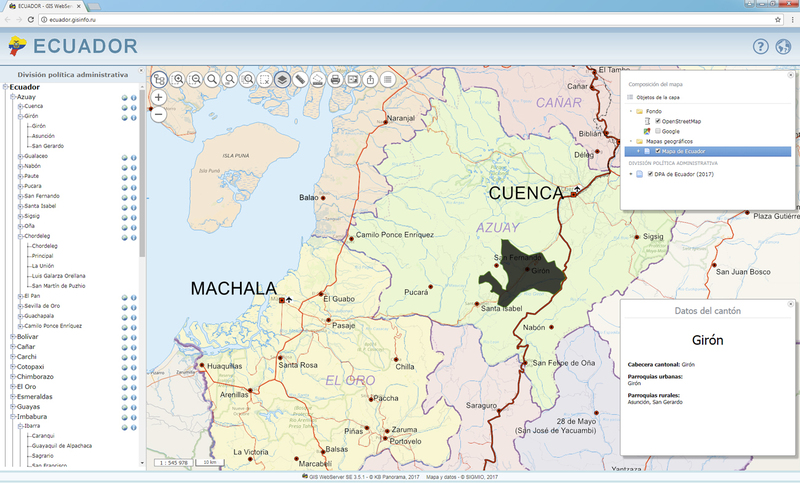 Information about the country territorial organization is represented by maps and small textual references for each province and canton. 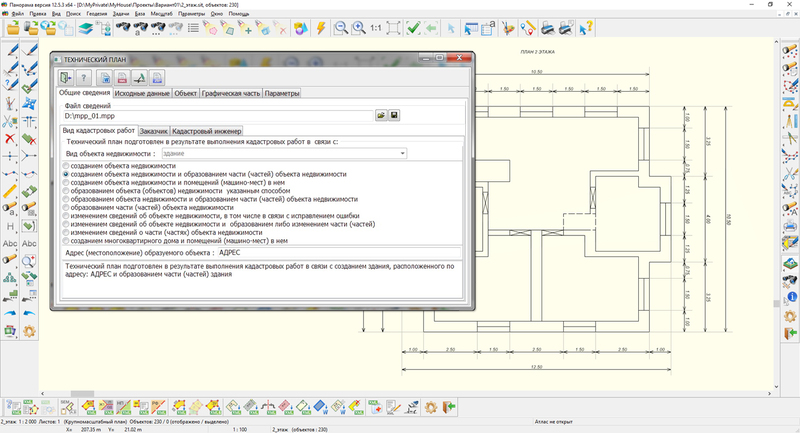 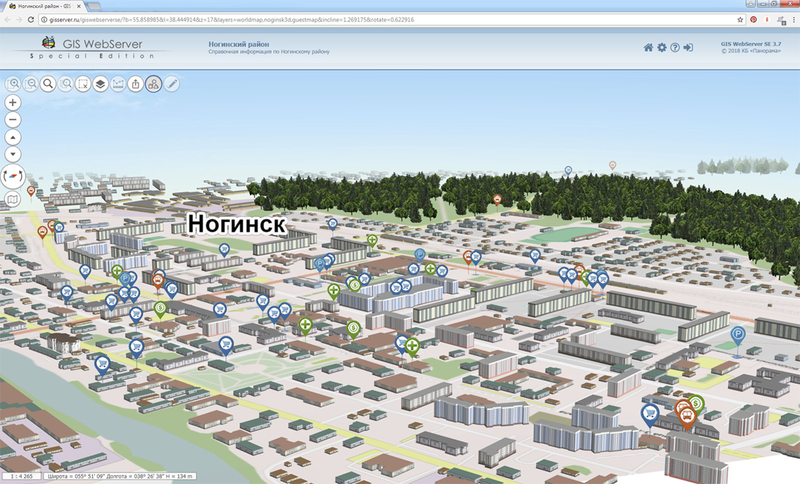 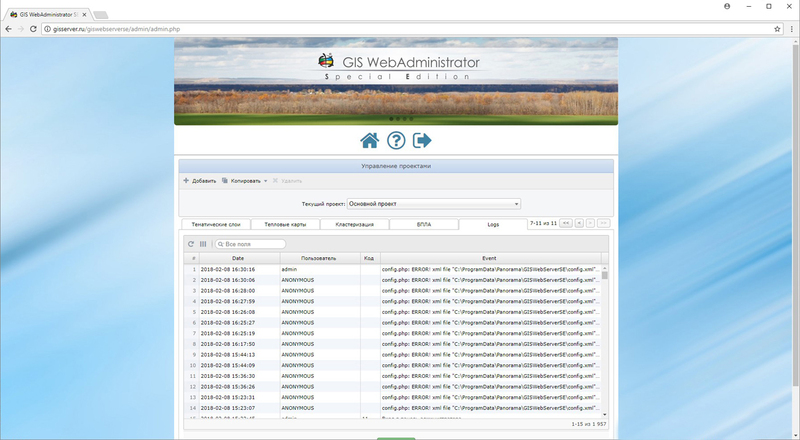 Geoportal "Ecuador" uses GIS WebServer SE version 3.6 as a platform and demonstrates the key properties of this system for reference and information systems creating. 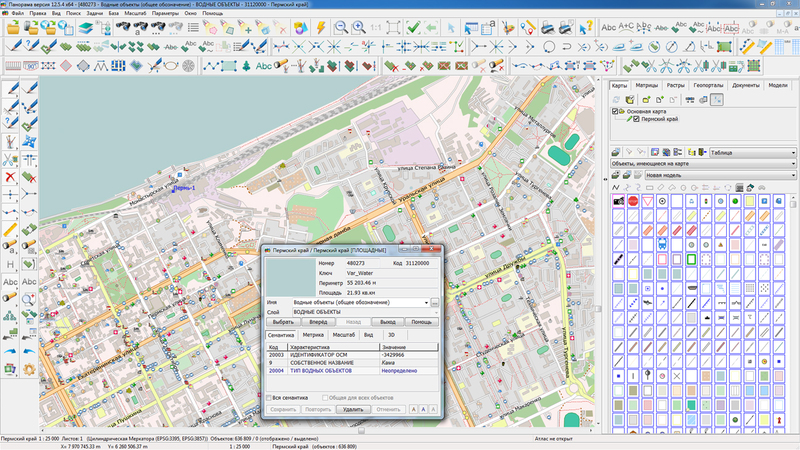 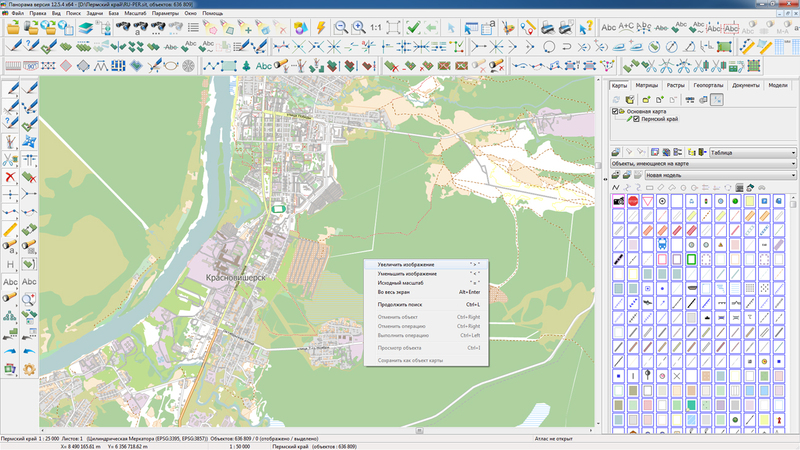 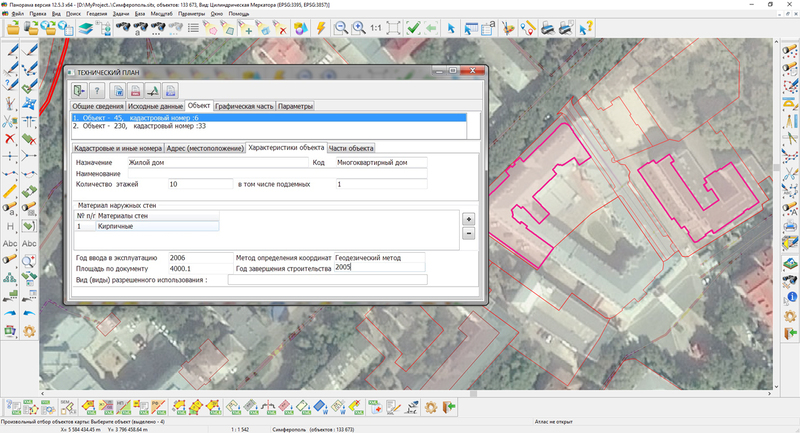 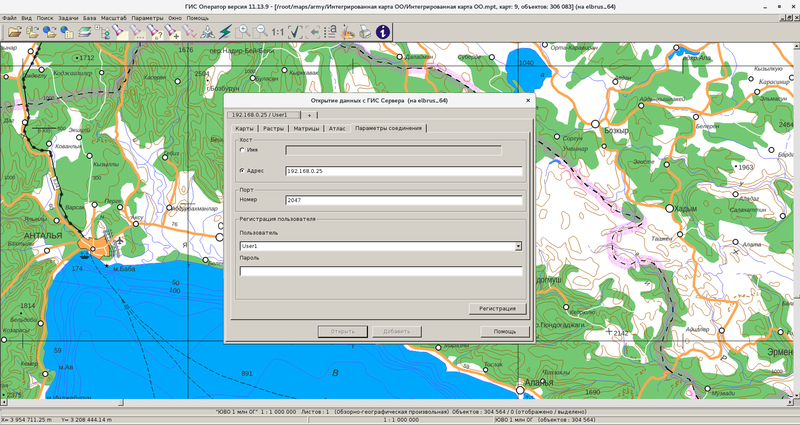 Users can change the map display scale, to seek for an administrative unit, the settlement and other map objects by their names or by a set of criteria, to measure the distance or the area, to print out interesting them map fragments etc, when working with data. 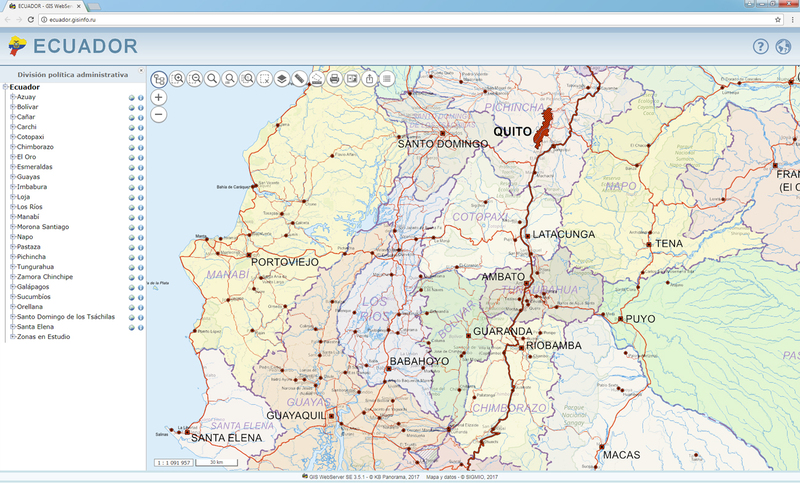 GIS WebService SE is a source for the geoportal cartographic data, that stores map of Ecuador on a scale of 1: 1000000 and a organizing territory scheme at the provincial and cantonal level. 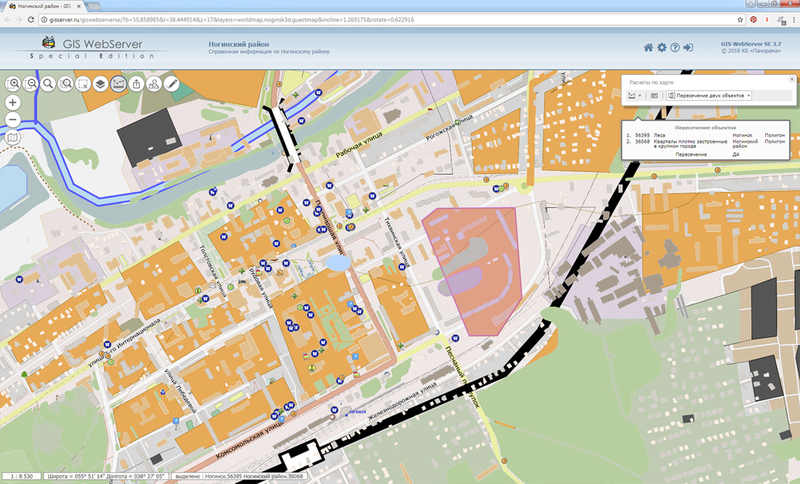 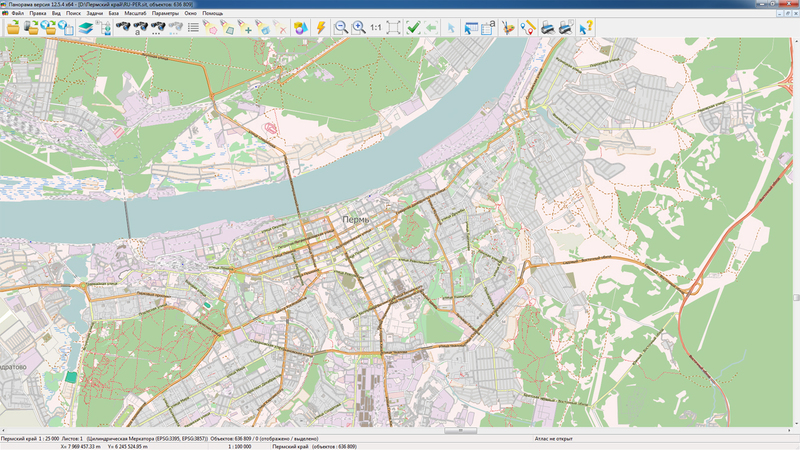 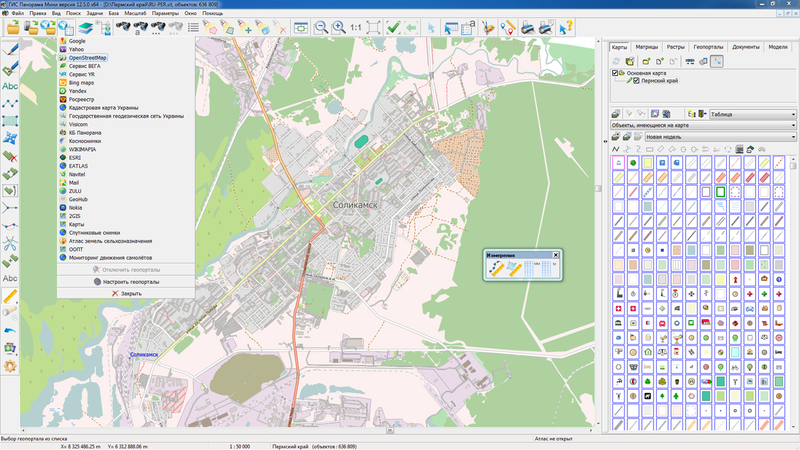 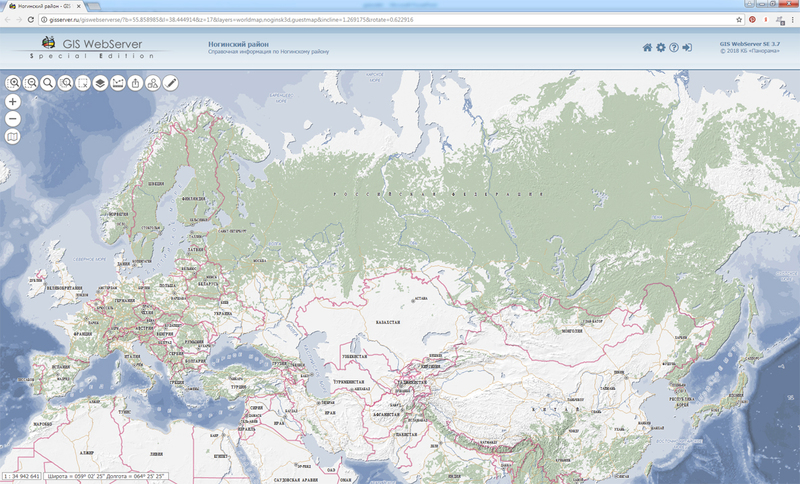 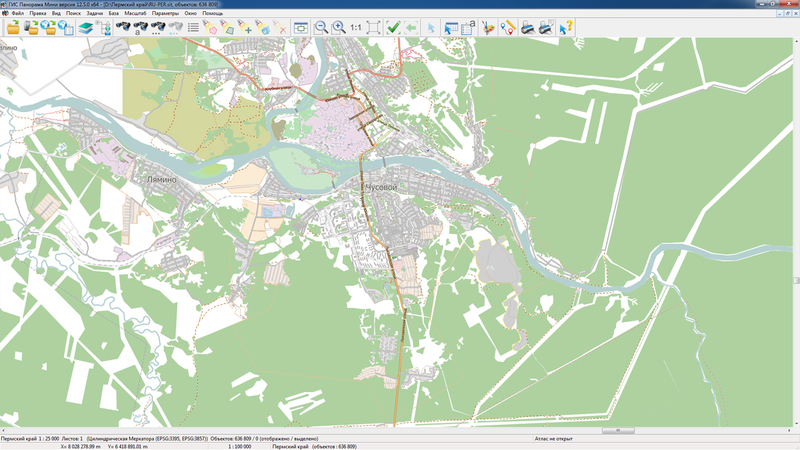 Cartographic data access is carried out using WMS, WMTS and WFS protocols. 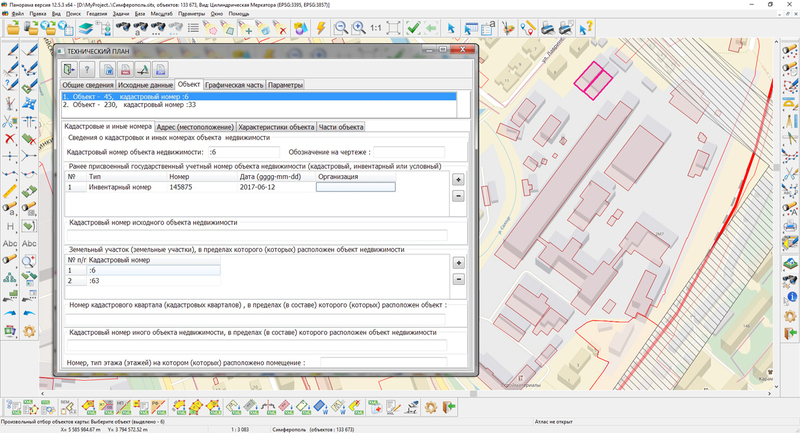 The provinces and cantons text information are reading from the MySQL database using standard sql-queries.